I'm certain every gamer will recognise, it's the ultimate ship from the Halo series! 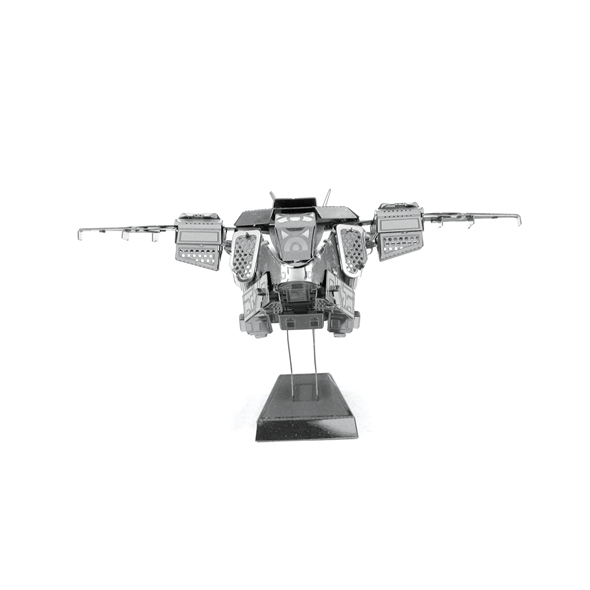 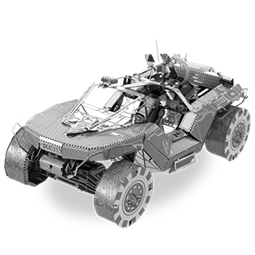 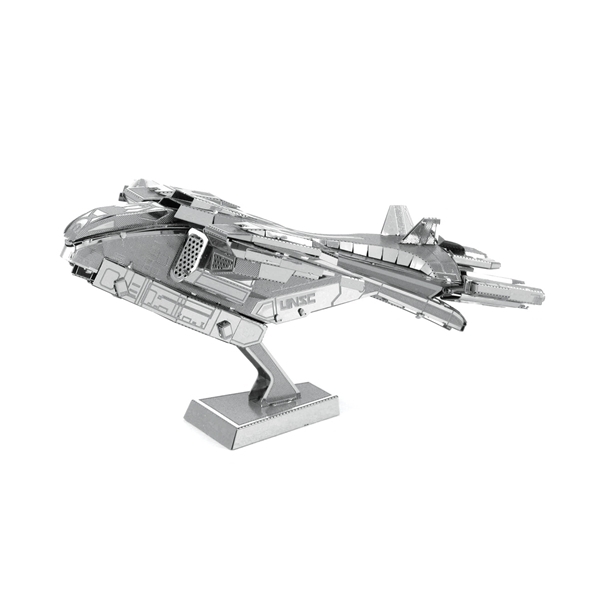 And now you can have your very own, with this cool Halo 3D Model Kit: Pelican. 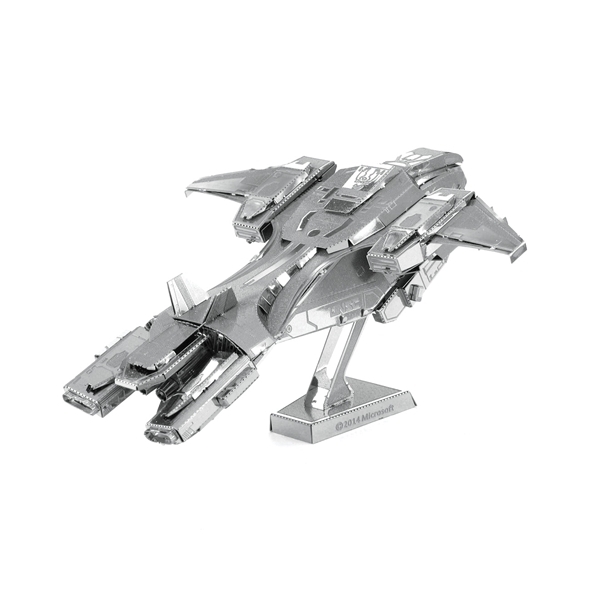 This Halo metal model is really easy to make, just start by popping out all the individual pieces out of the two metal sheets provided and by using the illustrated instructions and some steady hand-eye co-ordination start putting the pieces together, no soldering or glueing is required! 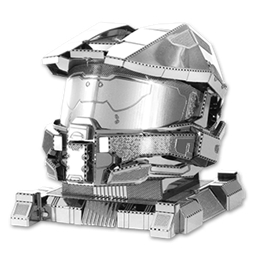 And soon enough you'll have this spectacular halo metal model kit to show off to all your friends and family! 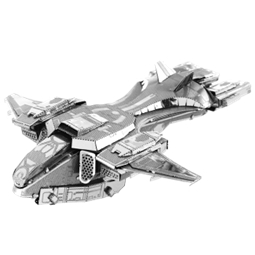 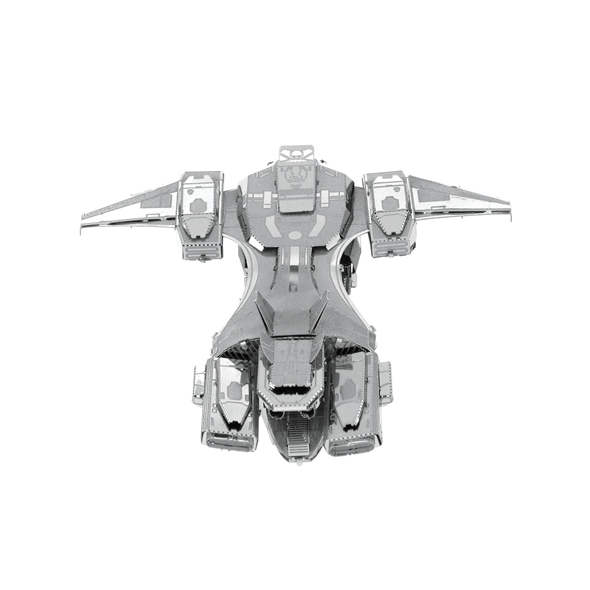 Tiny version of the Pelican Dropship from the Halo series! 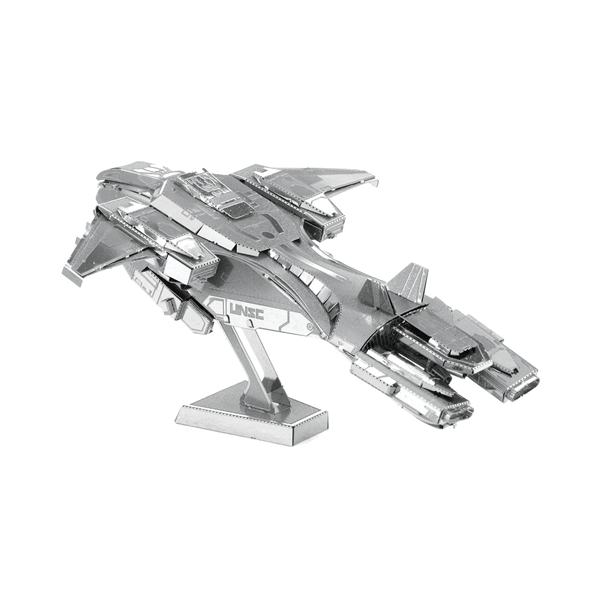 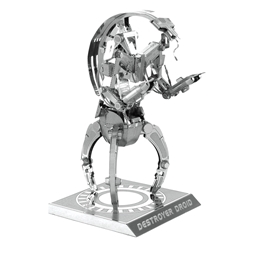 Feel a sense of pride and accomplishment when you see your Halo 3D Model Kit: Pelican sit proudly on your desk or on your mantelpiece!